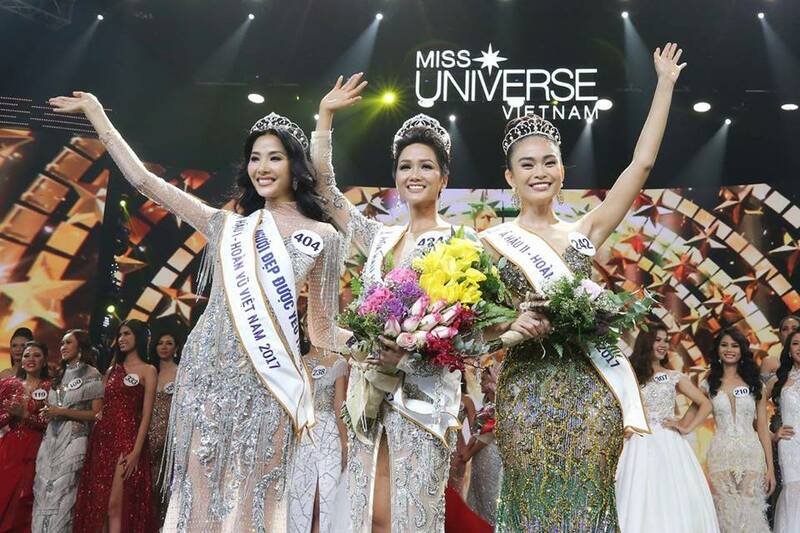 25 year old Hhen Nie was just crowned Miss Universe Vietnam 2018. She stands 1.72m tall and will represent Vietnam at the next Miss Universe competition. The runner-up was Hoàng Thùy and Mâu Thủy finished in third place. GB Opinion: The winner represents a different look similar to the look China went for 2017. Hope it brings them the same sort of luck.